Hanna, my 15-year-old niece was visiting me in Vienna this week, and every time she visits I try to get the millennial perspective on smartphone usage. Here is a short blog interview with her to pass on some of that insights. When did you start using Snapchat? 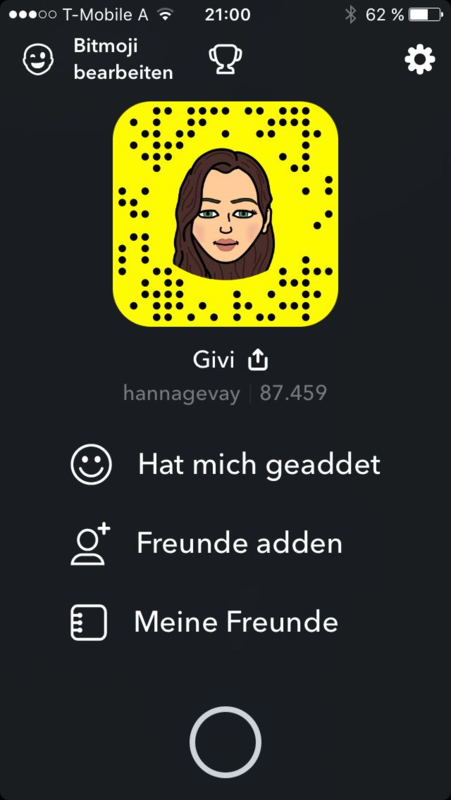 I started using Snapchat about 3 years ago and I have been using it daily ever since. I switched accounts a couple of times but I have been using this one for 4 months now. Do you think you will still use Snap in 2 years? Yes, I’m pretty sure I will be using it even 5 years from now because it’s a great way to keep in touch with my friends without having to actually have a conversation with them. It’s just a quick update on where I am or what I’m doing right now. I use it daily. Sometimes it can get quite annoying for my family and the people around me but I don’t like to leave people on “read” it’s not polite. But when I’m on holidays or at a family gathering I try to reduce my Snapchat usage. When do you use Instagram, what do you like/dislike about the app? I’m not as active on Instagram as I’m on other social medias, but now and then I do post photos. For example, when I’m on holidays I like to share a photo of the beach. But I barely use it to share photos from home because it’s just not interesting to the people looking through my account. I like Instagram because you can only share photos and you don’t have annoying text posts like on Facebook or Twitter that most of the time people don’t even care about. There’s nothing that I dislike about Instagram, although the ads during the posts can get quite annoying. What is your Tumblr blog about and for how long are you running it? I started using Tumblr about 3 years ago. My first blog was quite different from the one I have now. I posted and reblogged pictures of clothes and landscapes or whatever I thought looked pretty. Screenshot of Hanna’s Tumblr. Unfortunately, I am not allowed to link to it. The blog I have now, I have been running for 2 years and it has gotten pretty successful over time. 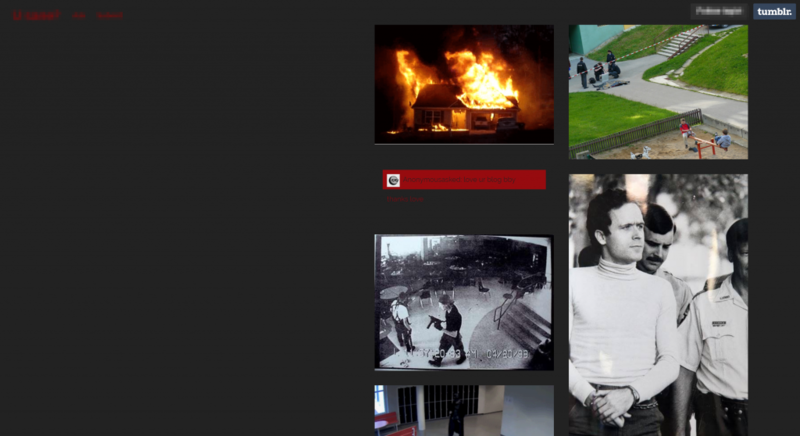 My blog is about the so called “True Crime”. I post about current and old murder cases and about the psychology behind everything evil in the world. I also post pictures that are not related but fit the theme for the aesthetic. Right now have about 6K followers on Tumblr. Used only for sharing homework and maybe short conversations. Compared to Snap and Insta I use it rarely. 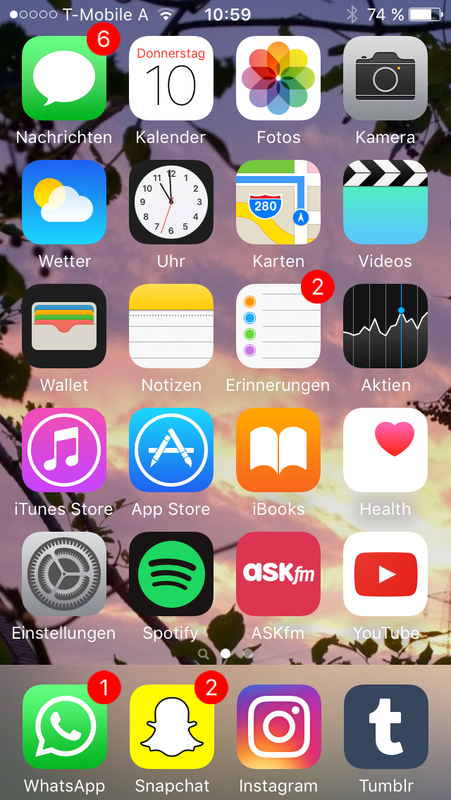 Final question, what does your home-screen look like?